Great images can make or break a website, but they can also be a costly piece of your website design. 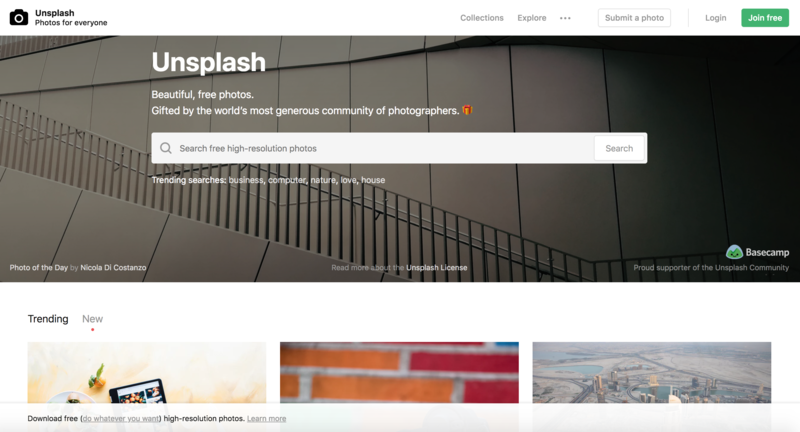 Ideally, you want high-resolution images of yourself and your product or brand front and center, helping your website visitors connect with you right from the start. But what if you don't have ready access to a photographer or stock photos, what can you do? 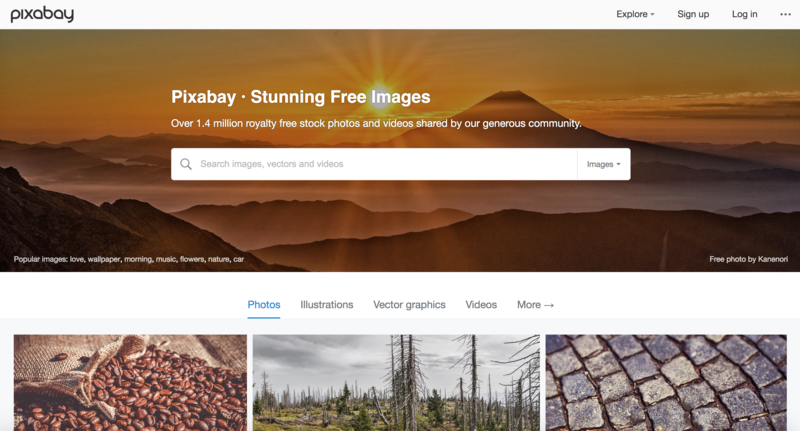 There are plenty of places online for you to find high-quality images to use on your website free of charge (you read that right! 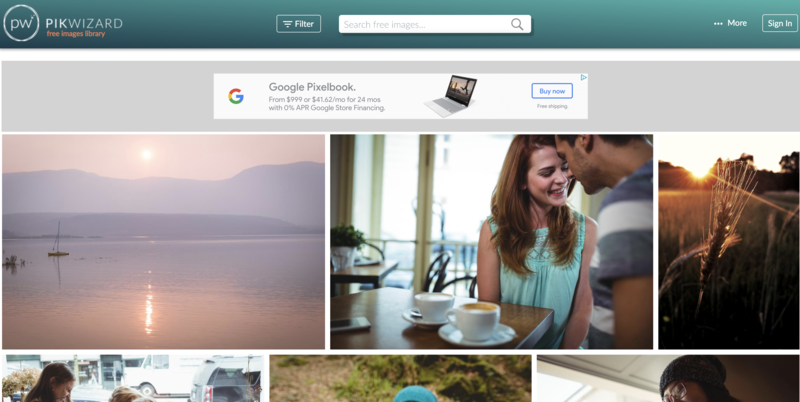 ), and we're sharing our favorite places to find free high-resolution images you can use! Why Can't I Just Get Images Off Google? 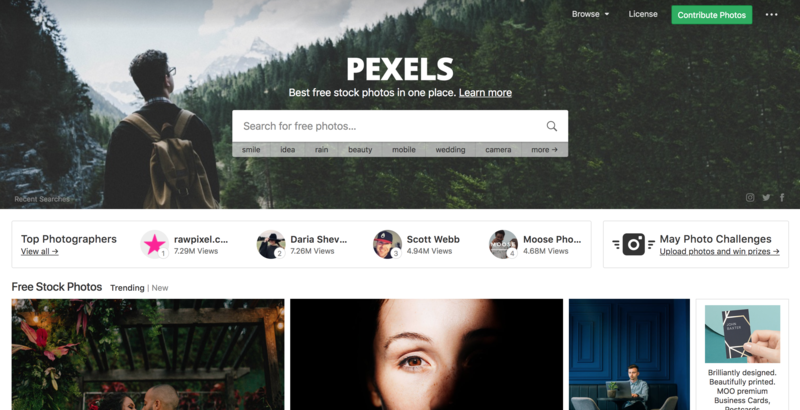 It would be so easy to just Google the type of image you're looking for and grab the first image that comes up in search for your website, but that's actually illegal most of the time. Images, just like other forms of content or ideas, are protected by copyright laws. While Google can help you locate images, it does not give you the right to use them without giving attribution to the owner or paying a fee to the owner. Some images Google shares in results you are able to use because they have open copyright licenses. You can search these using Google's special search tools, shown below. Always assume that an image you have come across is copyrighted and therefore, you'll need to pay or receive permission in order to use. That is, unless it is under Creative Commons and Royalty Free. 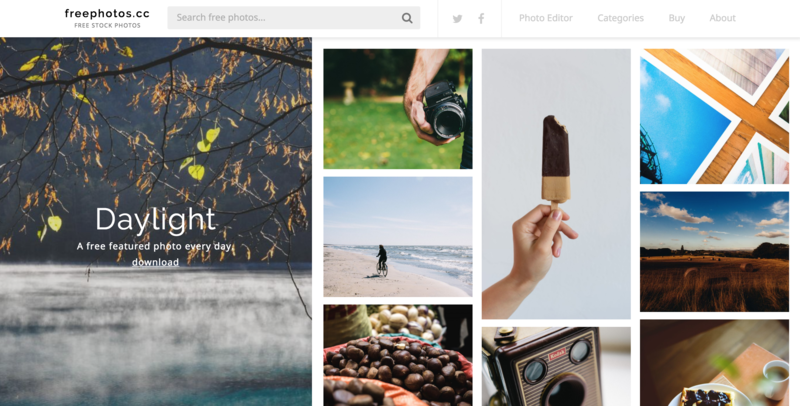 What Are Royalty Free & Creative Commons Images? Copyright licensing around images is complex and difficult to understand, but in it's most basic sense, to use an image you find online it must be a Creative Commons license. This means the images are completely free to be used for any legal purpose. The pictures are free for personal and commercial use. Attribution is not required to use the images. 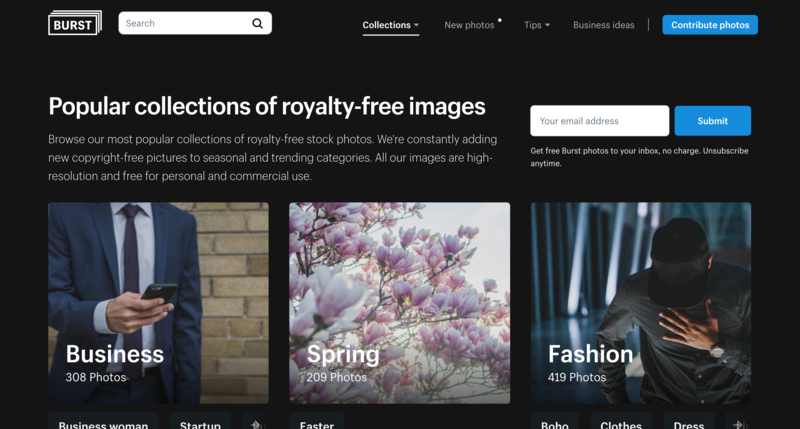 Royalty-free, or RF, refers to using copyrighted material or intellectual property without the need to pay royalties or license fees for each use, but you may need to attribute the images to their owner. 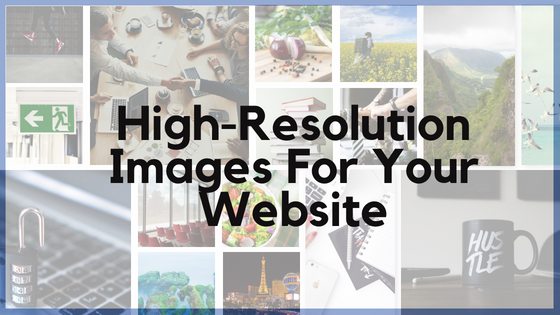 You don't need to have perfect, professional images to take your site live, but you do need high-quality images that you can find from the free resources above!